Curtain Walls often act as an aesthetically pleasing feature or façade of a building. Aluminium Curtain Walls allow for the maximum penetration of natural light within a building providing for a pleasant internal environment. Most commercial properties utilise this feature and retail spaces are noting this along with other important benefits, most especially the design flexibility, enhanced thermal insulation and the improved weatherproofing characteristics. Curtain Walls are carefully designed to manage air and water infiltration. 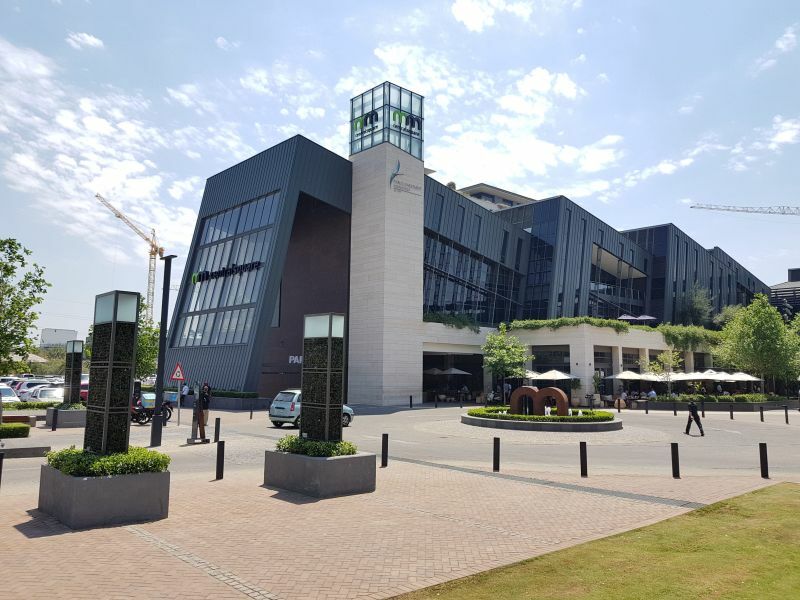 Alsysco Curtain Wall Systems have been used at national malls seeking the above benefits, namely Menlyn Maine in Pretoria, Balfour Mall in Johannesburg and Gateway Shopping Centre and Galleria Mall in Durban. Curtain Walls are available in both pressure and flush glazed variants. Alsysco also provide façade-shading solutions that are designed to seamlessly integrate into our Curtain Wall Systems. 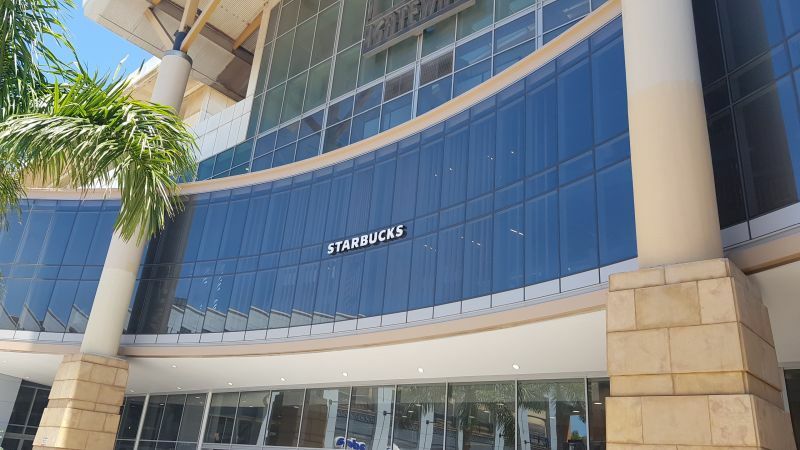 Alsysco take pride in the ability to work with Architects to develop sustainable and economical façades for both commercial and retail projects. For more information visit our website www.alsysco.com or follow us on Facebook.